At Deluxe Motor Vehicles, we specialise in high quality used vans and pre-owned cars, ranging in price from $2,000 to $30,000. 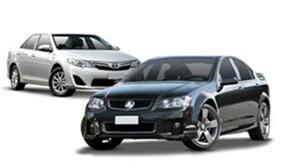 We are confident that our range features vehicles to suit all needs, tastes and budgets. Along with our selection of used vans and cars, we offer a number of dealership Services to help you get behind the wheel of your new vehicle as soon as possible. From comprehensive warranties to car finance, we can help you with all of your used car needs. The team at Deluxe Motor Vehicles are experts when it comes to helping our customers find the best car finance solution for their budget. At Deluxe Motor Vehicles, we have an experienced finance broker who specialises in finding our customers competitive rates and a repayment schedule that suits your lifestyle. Whatever your circumstances might be, we will do everything we can to find a finance package that works for you. Along with our car finance solutions, we also have 1-5 year vehicle warranties available to purchase, so you can protect your investment into the future. 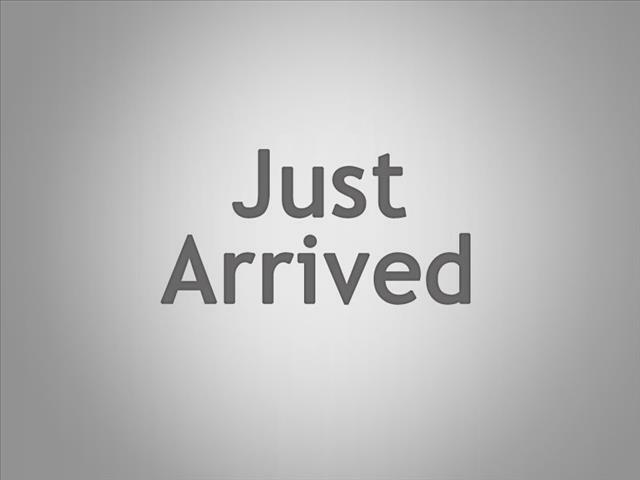 Since 1995, Deluxe Motor Vehicles have been providing Bayswater and the surrounding suburbs with affordable, high quality Used Cars. As a family owned and operated business, we care about our customers and offer honest advice while you search for a car that is right for you. For more information about our Bayswater used car dealership, please don't hesitate to Contact a friendly member of our team today. 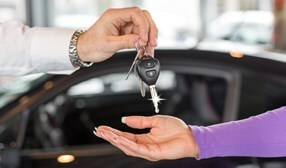 Sell your car quickly and simply to Deluxe Motor Vehicles!